Those are all great. You can’t go wrong, really. 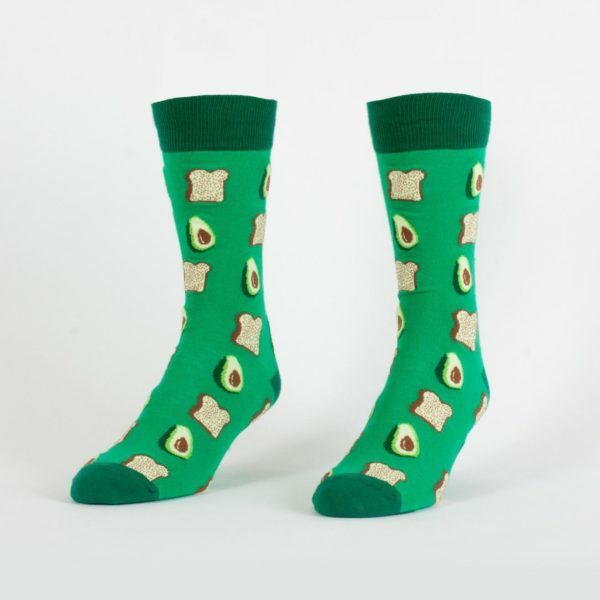 But we like our avocado and toast served a slightly different way… on our feet! 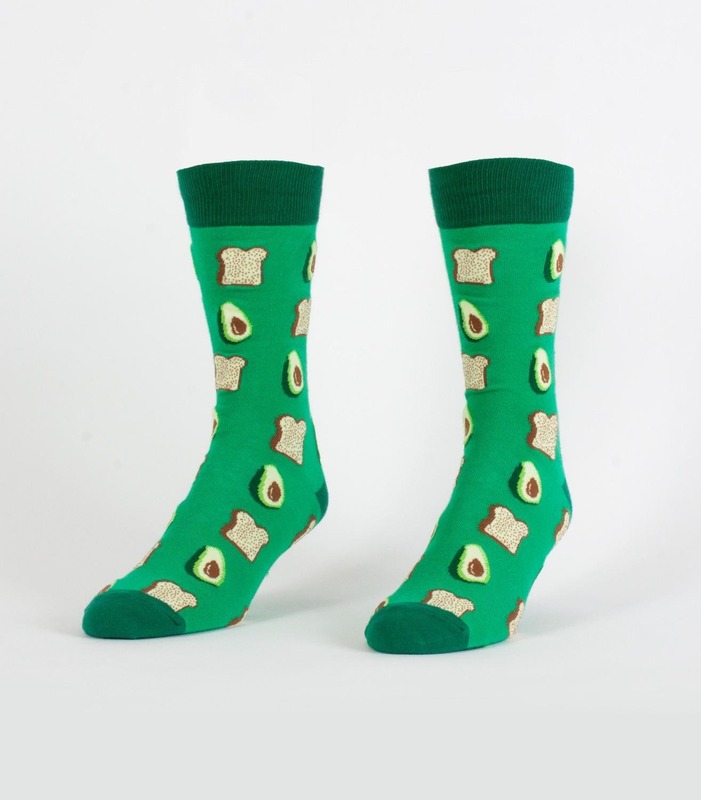 Because we just freakin’ love avocados & toast.